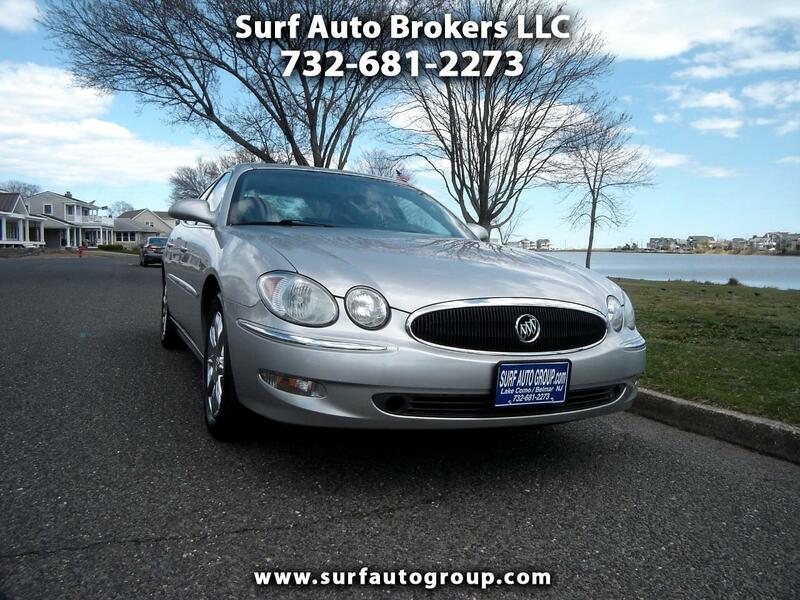 WWW.SURFAUTOGROUP.COM......Backed by a Nationwide ...... Warranty with 24 hour roadside assistance and 100% New Jersey State inspection. Only 51,000 miles!!! Inspection sticker valid until 05/2020!!! Call STOSH at 732-681-2273 with any questions.